书籍简介: In a cutthroat world, doing the basics of business well means the difference between winning and losing. Dave Anderson's TKO Series gives you the practical, high-impact strategies you need to build a business that can put the competition down for the count. TKO Management! presents no-nonsense, tough-as-nails practices for becoming a better leader and manager in every way. 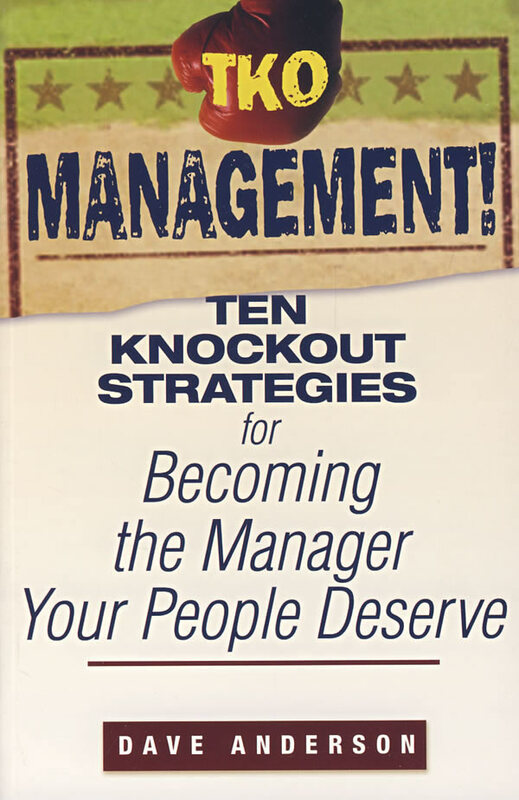 Packed with easy-to-follow, step-by-step guidance, TKO Management! will train you in the right skills and the most effective tactics for managing your people and your business. This straightforward guide gives you all the tools to punch above your weight, including checklists, examples, and practical resources you won't find anywhere else.